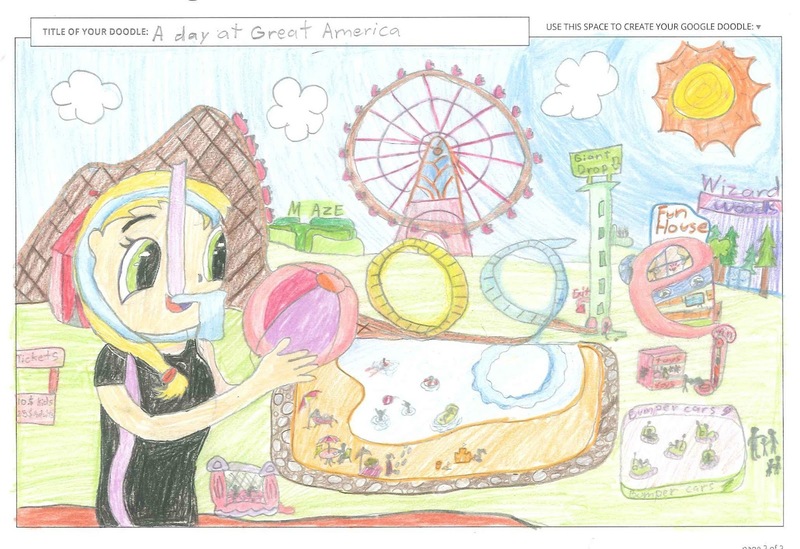 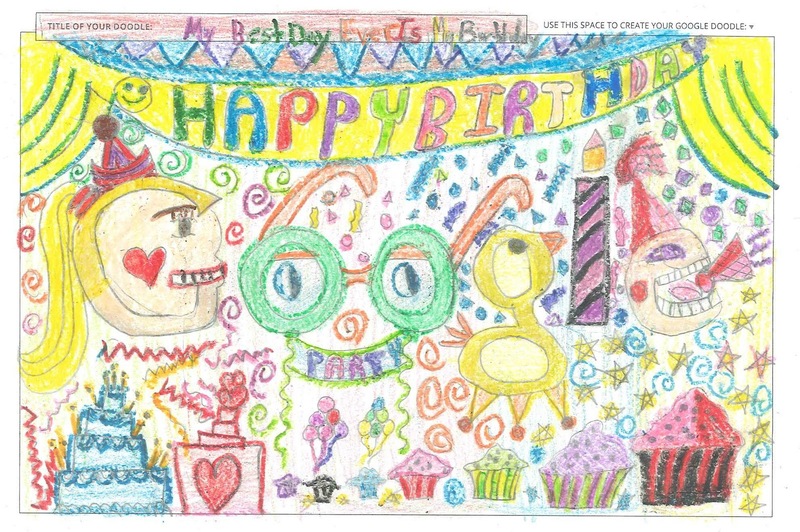 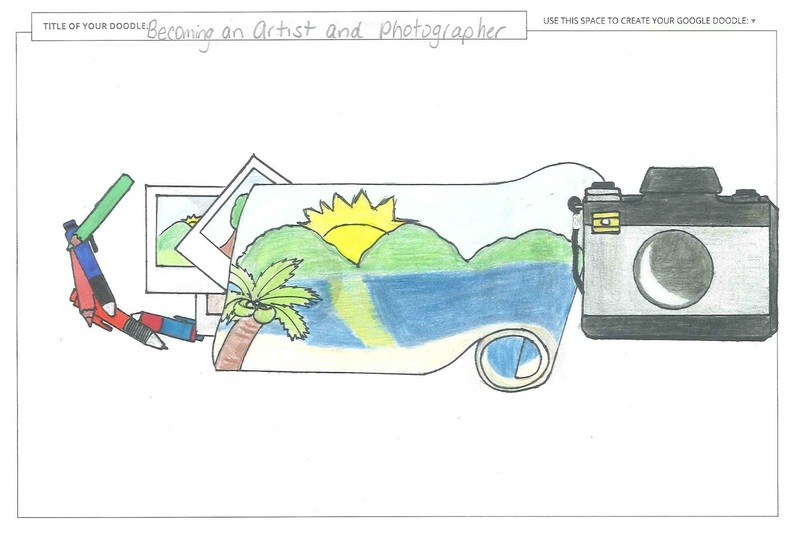 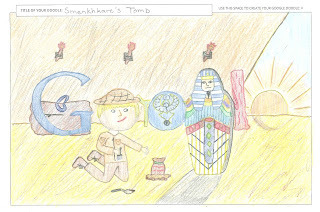 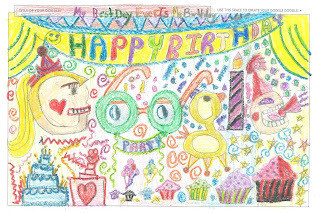 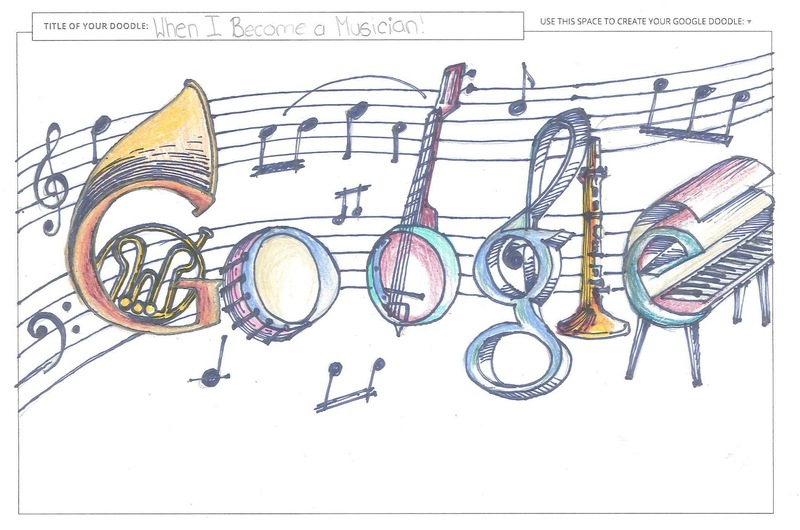 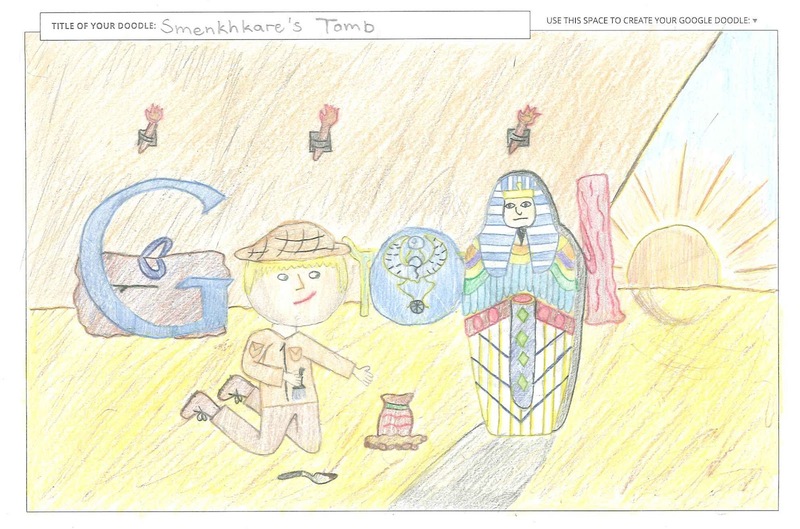 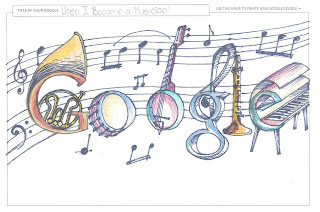 Students in my 1st through 6th grade classes had the opportunity to participate in the Doodle 4 Google contest this year. 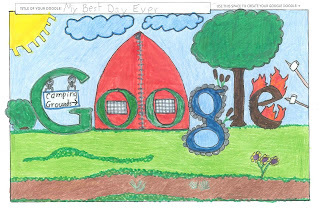 This year's theme was "My Best Day Ever." 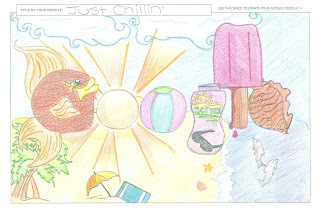 Although we did not make it to the finals, we had an amazing amount of entries turned in that were exceptionally creative and fun. 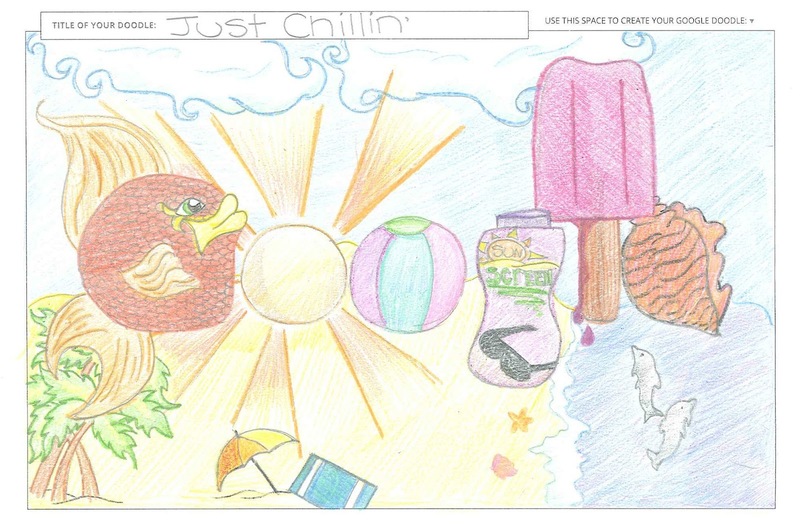 Here are just a few of the amazing doodles that we received.